Welcome to the Care Management Institute. Our members’ health is our most important priority. 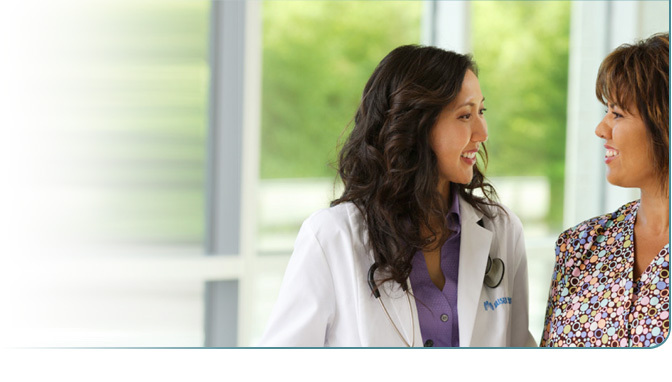 That’s why Kaiser Permanente created the Care Management Institute (CMI), where health care professionals and physicians work together to deliver the best evidence-based clinical approaches to improve care delivery. 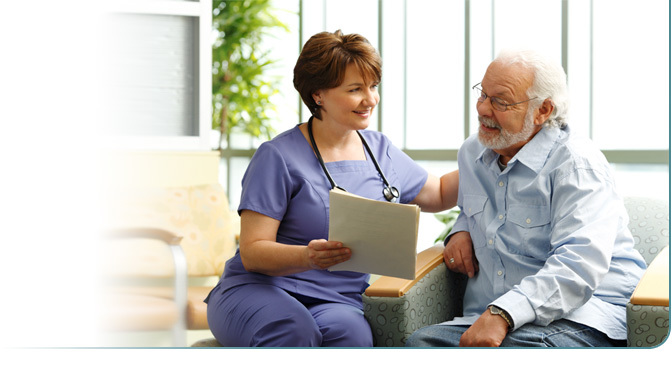 Learn more about the Kaiser Permanente Care Management Institute.